SEO is commonly defined as a methodology of strategies and tactics used to increase a website’s organic visibility on the web. 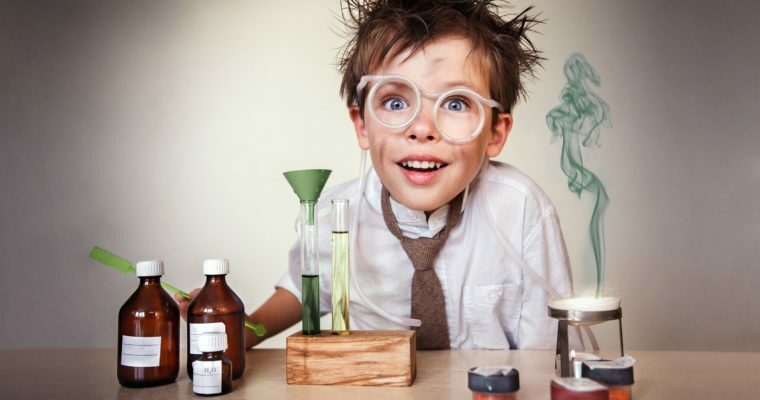 Experimentation is at the forefront of SEO. Experimentation is what drives the industry forward. Without SEO experiments, everyone would all still be changing title tags and keyword stuffing content. The industry has evolved because Google has evolved. We, as SEO professionals, should continuously test different hypotheses to figure out what is most important to Google and our clients. That’s our job! Every website is unique, and each faces unique challenges. The following three SEO experiments could deliver dramatic gains for your specific site – test these out to find out for sure! As an agency, we work with many clients that have thousands to even millions of pages indexed. While there might be instances where more content is needed, our first objective is to analyze the content that isn’t needed. That’s right, we want to try to find pages that should be removed. Well, in short, Google scores each page on a website, all of which contributes to your overall domain authority. If you have a lot of pages that are of little value, that could devalue the overall SEO strength of your website. Use a tool like Screaming Frog or even Google Search Console to get a list of all of your indexed URLs. 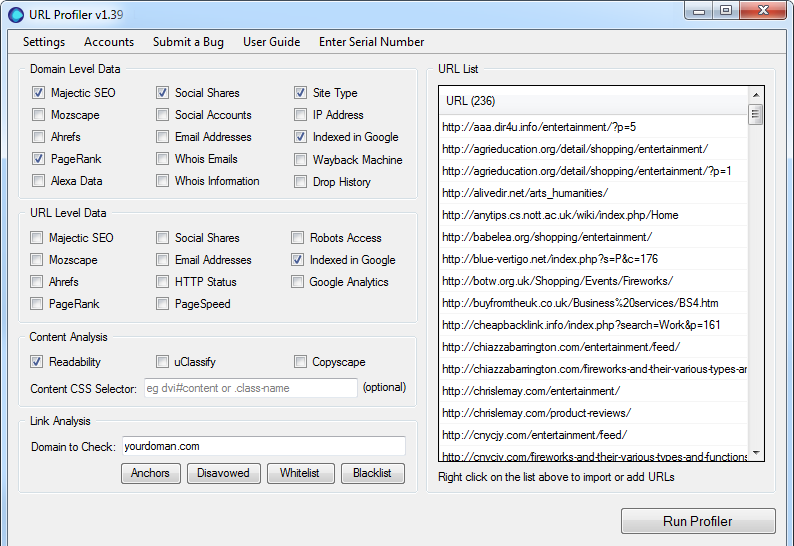 Once you have your list of URLs, it’s suggested to download URL Profiler. This will dramatically reduce the time it takes to analyze the data. 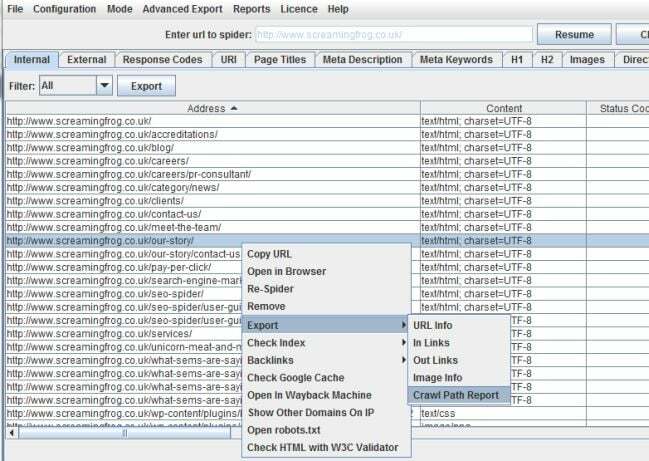 Import the URLs into URL Profiler, and connect Google Analytics and Ahrefs, Majestic, or Moz for link metrics and run the profiler. NOTE: Be sure to choose at least a 90-day timeframe if not longer. Once completed, download the results in a spreadsheet and sort. You now should be able to see a list of all pages with corresponding traffic metrics and link metrics. 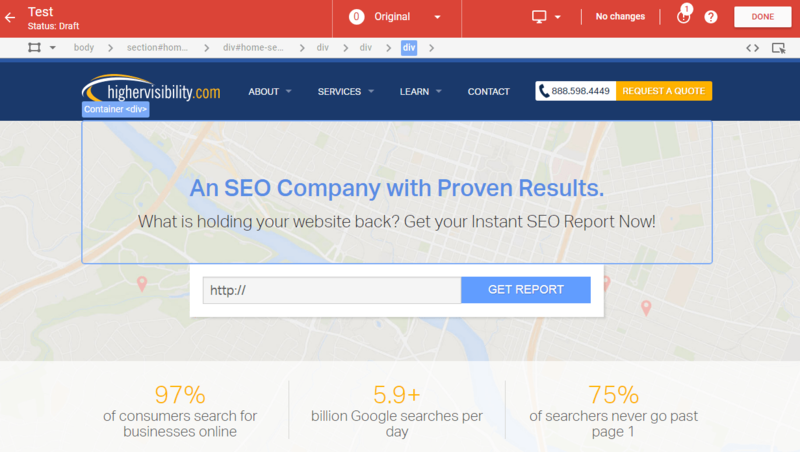 Identify the pages on your website that have resulted in zero to very little traffic. In most cases, the pages listed here that haven’t received much traffic in the past 90 days (or longer) are probably not offering much value to users otherwise they would likely have traffic. Before de-indexing those, make sure those pages don’t have a lot of links pointing to them. If they have little traffic and few links, it is probably safe to assume you can deindex those pages. User experience (UX) has always been an important consideration but more than ever, it should be integrated into your SEO strategy as a never-ending experiment. As Google’s algorithms have evolved, they are now able to better understand whether a searcher had a positive experience with a website. The more you are able to understand your searchers intent you can improve your site to better match that, thus engaging them. A “Voice of the Customer Study” allows you to ask the visitors coming to your website whether you helped them reach their goal and if they were satisfied. 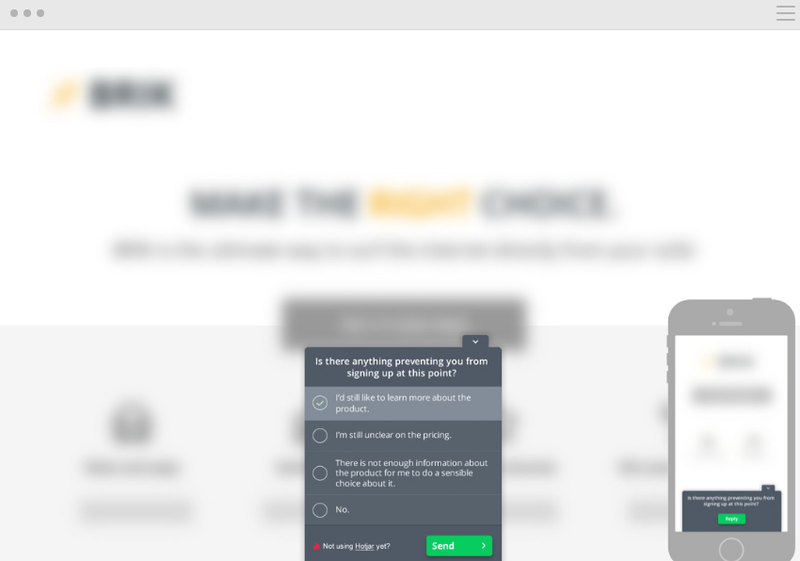 This can be done by using feedback polls or surveys on your website as they convert or abandon the site altogether. A tool like Hotjar makes this very easy. Oftentimes, website owners feel like they know what’s best for their customers. But unless you take the time to listen to them, how do you know for sure? What was your first impression when you came to the website? Is there anything on this page that was missing that could have helped with your decision? Why did you leave the website? To truly understand how your visitors interact with your website you should also start by incorporating visitor recordings (Hotjar helps with this as well). 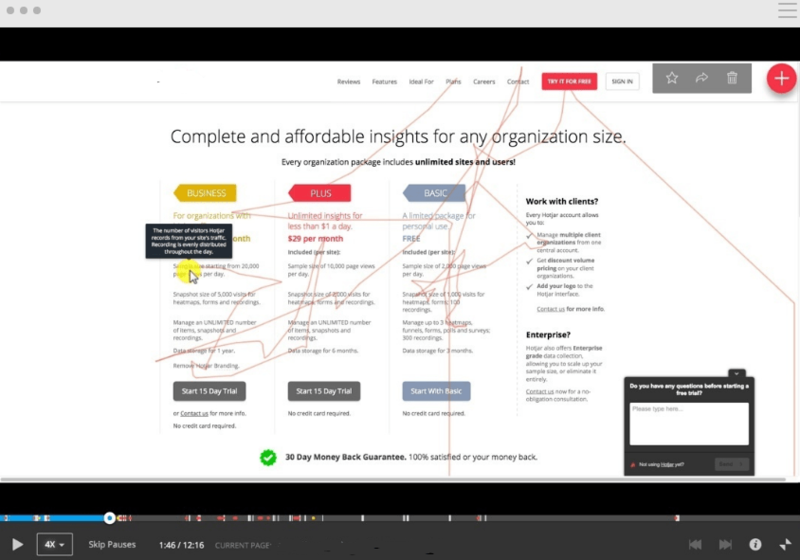 This will allow you to watch back to see what if any usability issues exist on your site. It’s great to get feedback but it also helps to see the session replay as a user navigates your website. Now that you have data, the key is to determine where optimization opportunities exist and what changes we believe will improve the experience of our user base. Because it’s free and has a seamless integration with GA, I like to recommend Google Optimize. Set up is simple and, because it’s part of the GA suite of products, it allows you to determine what the goal is of your experiment based on your GA goals. Once you have the Chrome extension enabled, you can edit or add any elements you want to test and compare it to the original version to see how your tests are performing. Without the data provided by surveys and visitor recordings, you wouldn’t have been able to accurately identify the potential gaps on your website to test against. SEOs are always focused on acquiring new links for their websites, but many often forget how impactful internal linking can be. It’s not about stuffing our pages with off-topic links, but more with highly relevant internal links. Choose the webpage you want to rank higher. This might be an important page that currently isn’t ranking as highly as you hoped or expected. Decide which terms you are wanting to rank higher for. Next, go to Google and search your website for that term to determine which pages they feel are the most valuable for that term. Look at the results from your search and see if you have linked to your target page on any of these results. If not, add a link to your target page. Once you add the link to those pages, got to Search Console and recrawl those specific pages. Wait 2-4 weeks while tracking that pages progress. Did this improve your page’s ranking? If so, repeat this process for other pages on your site. While there are many other SEO experiments one can test, my agency has seen these three SEO experiments deliver dramatic gains for our clients on a consistent basis. As SEO professionals, we shouldn’t expect big gains if we’re only doing the bare minimum. Ongoing experimentation is the key to continued growth. As Google evolves, so must we.